Kernan Property Services are delighted to bring this recently re-decorated three bedroom end-terrace home to the rental market. The property is located less than a mile to the A1 Dublin to Belfast Dual carriageway with supplies easy access for commuters travelling North or South. 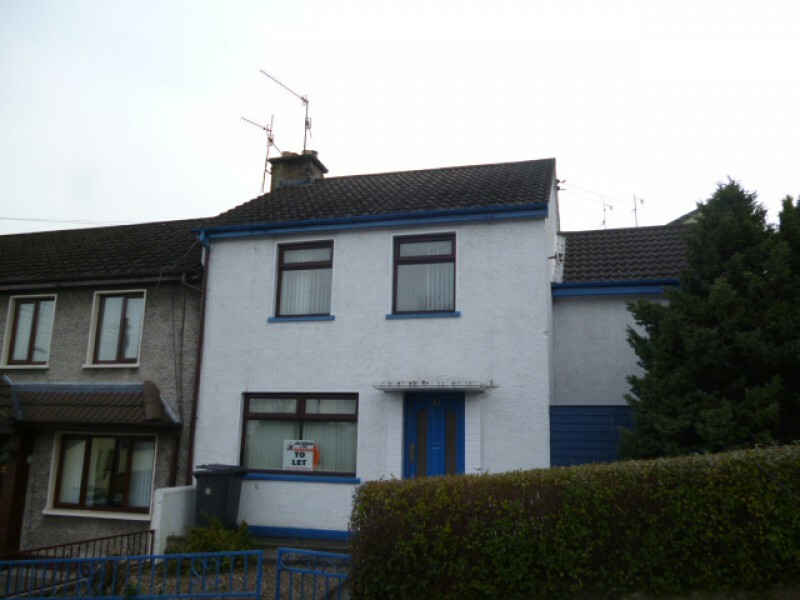 The property is located within walking distance to the Newry City centre which has all major retailers on your doorstep. The property is available to view right away.